Many times it may happen that the deductor deducts excess TDS so in that case, the taxpayer can claim excess TDS refund. 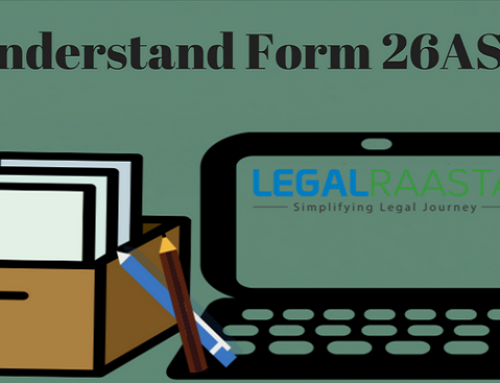 Under the Section, 244A provides for levy of interest on excess TDS refund granted to the taxpayer. 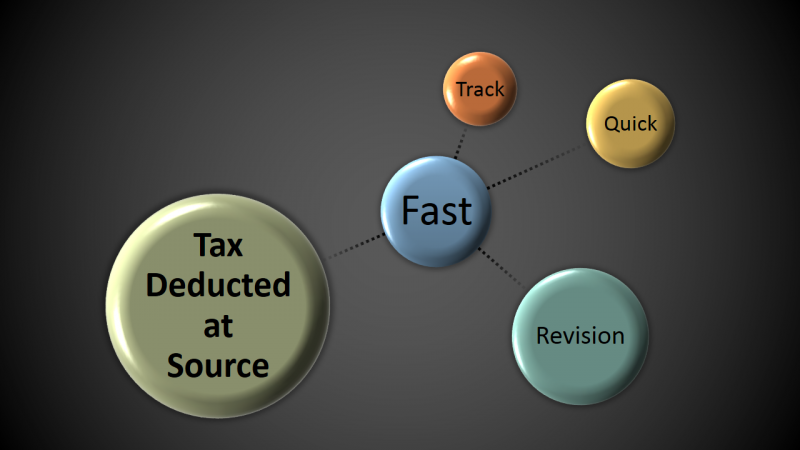 If excess TDS deducted at the end of a financial year, a TDS refund arises. 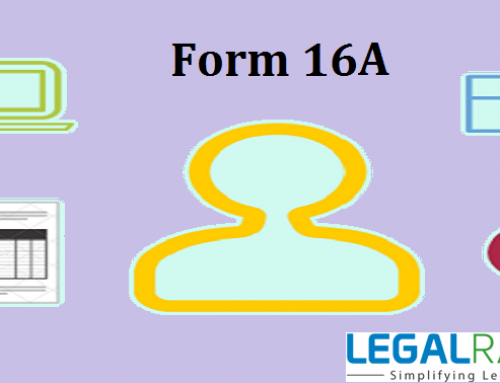 Login or register yourself on income tax e-filing portal. Upload it once you have completed or you can also fill the details online. 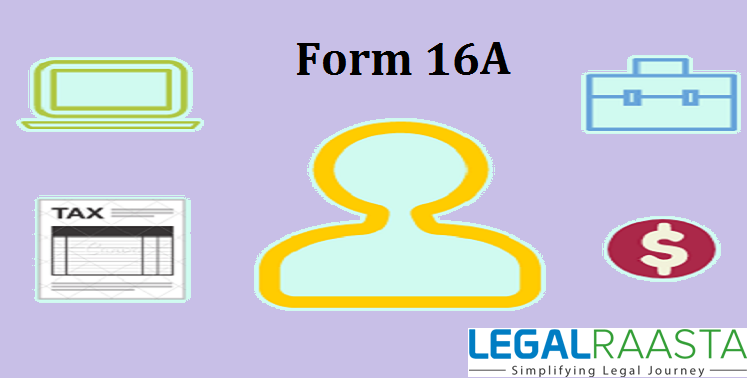 Submit the documents PAN, Form 16, interest statements, and details of investments. Check your Income Tax Return status and ITR V acknowledgment to see if it’s reflecting the tax refund correctly. 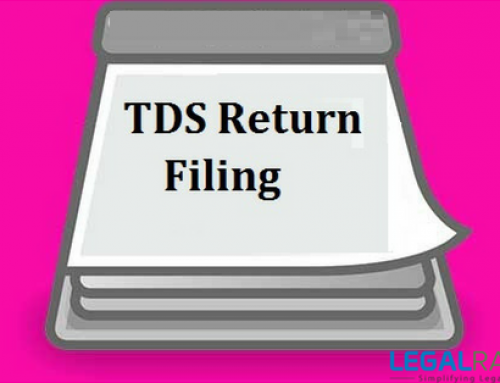 After receiving ITR V you can check that if excess TDS deducted then you can claim for TDS Refund. 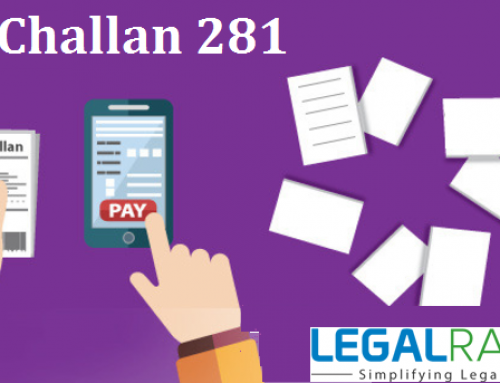 If the income tax department is late in paying you the tax refund applicable to you then interest for TDS refund so under section 234D is levied @ 0.5% per month or part of the month. 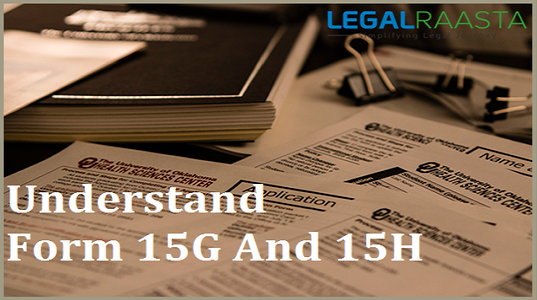 Interest is levied from the date of grant of refund of excess TDS deducted till the date of regular assessment. 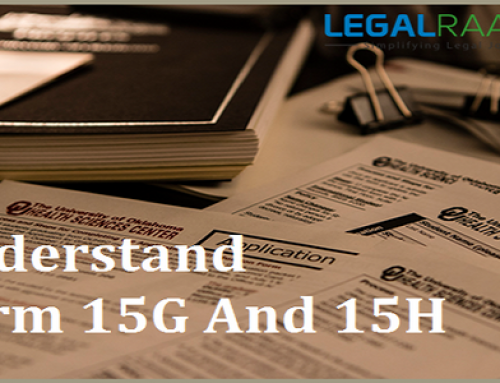 An assessment made for the first time under section 147 or section 153A shall also be treated as a regular assessment. Rohan is working in a multinational corporation in Bangalore. He got late for submitting his documents for LIC premium exemption under section 80C, therefore, the company deducted extra 10000 as TDS. Tax deducted by the employer from Rohan’s salary is 40000. His total income tax paid for last year turned out to be Rs.30,000 when actually it should have been just Rs.20,000. From the above information, Rohan is eligible for getting a refund of Rs 10000. 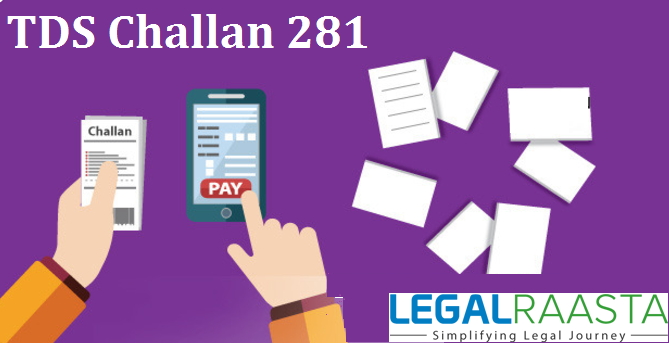 By calling CPC Bangalore on 1800-4250-0025 (toll-free number) in order to check the status. 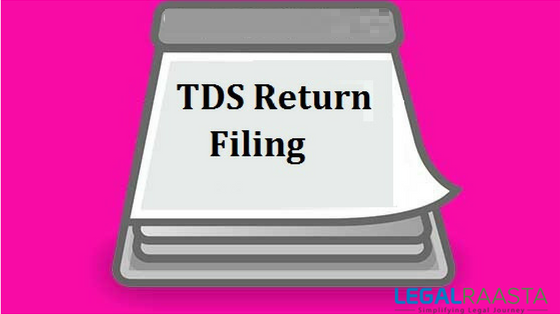 The TDS refund period depends on various factors. It can take anywhere between three to six months to receive the refund if you have filed ITR details timely. It will also depend on completing the e-verification.